41 years ago with the birth of the first IVF baby, Louise Brown, a new era in reproductive health began. Since then assisted reproductive technology has been thriving, continuously developing and enriching IVF with procedures like PGD, Assisted Hatching, ICSI or PICSI. 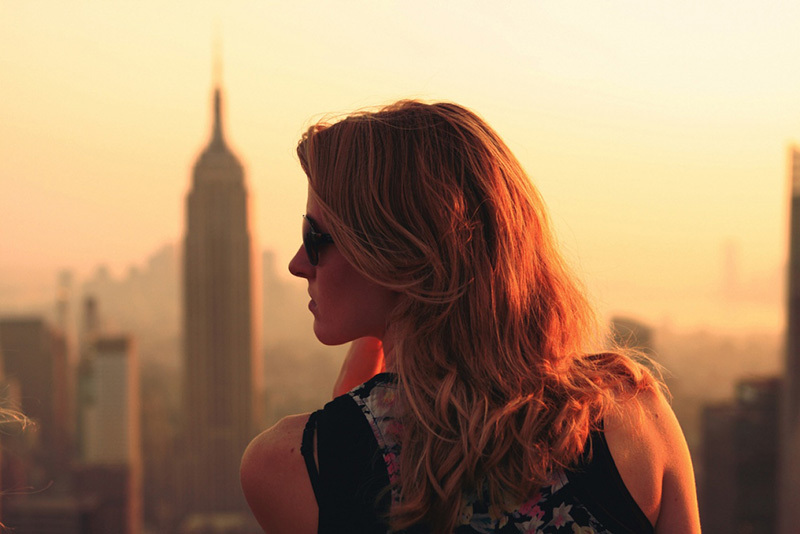 IVF Media and Fertility Clinics Abroad keep up with the current trends and news in the IVF world to deliver you the most up-to-date and reliable information so you are able to make an informed choice about your future treatment. We know what is important for you, the patient: highly personalized treatment, flawless customer service, fast and effective communication in your native language, intimacy, emotional support and, certainly, high success rates and affordable IVF/egg donation programs. That is why every year in April we research, analyse, select and award those fertility clinics, IVF banks and IVF agencies which have the best feedback from patients, offer exceptional services, excel in patient care, customer service and are leaders in personalized treatment and innovative methods of treating infertility. With the IVF AWARD 2019 today we celebrate the clinics which put the patients first, listen to them and treat them individually. 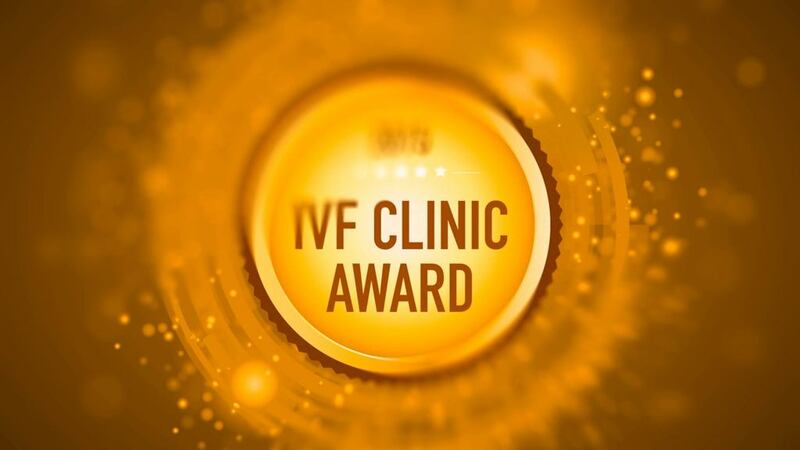 The awarded clinics and IVF banks receive the CLINIC AWARD, IVF AGENCY AWARD or IVF BANK AWARD – a variety of unique distinctions proving the best practices, highest treatment standards and best quality of services. Today we present the clinics and IVF banks which have received exceptionally positive patient feedback in the previous year and are currently considered by experts as best places to have IVF treatment abroad. Here is the list of awarded clinics and banks. Personalized Treatment – UR Vistahermosa – ISO accredited fertility clinic from Alicante, Spain. Customer Service & Communications – IVF Spain – an IVF clinic from Alicante, Spain, focusing on patient experience and results. IVF Program – ProcreaTec – a Madrid based clinic with reproductive medicine specialists with over 25 years of experience. Egg Donation Program – Clinica Tambre – innovative and recently renovated clinic from Madrid, Spain. Egg Bank of the Year – First Egg Bank – an IVF bank which is a part of the Medicover Fertility Family and has the availability of more than 450 egg donors and 200 sperm donors. For more information on award winners check the Best IVF Clinics of 2019 and read the detailed descriptions of their offer and achievements. Got questions? If you wish to compare two or more clinics and simply looking for advice and guidance on IVF, contact us at +44 1908 410 693. Our International Patient Coordinators will be happy to tell you more about the clinics and the patient feedback they receive. Your choice, your family, your life – let us help you to achieve your dream of parenthood.